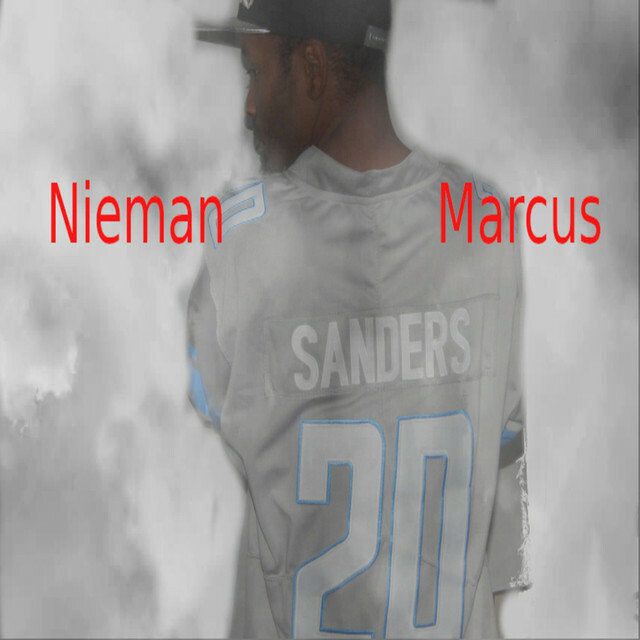 Nieman Marcus new track "Swang" has now hit Apple Music for streaming and purchase. 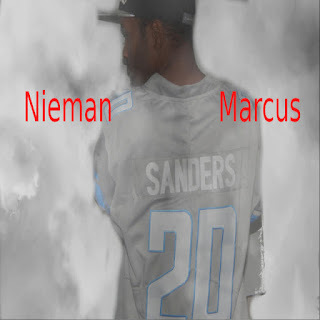 "Swang" is the first single released by the artist. The is no update on future album release as of yet.